At the moment, for a limited time, Verizon has dropped the price of the LG G6 to just $20 per month. That’s a $190 discount over the life of a device payment plan. While the Galaxy S8 seems to be everyone’s favorite device these days, the G6 should not be ignored. It has an ultra-premium build and design, two really great cameras that offer flexibility no other phone can, and a big ol’ display without a lot of bezel getting in the way. 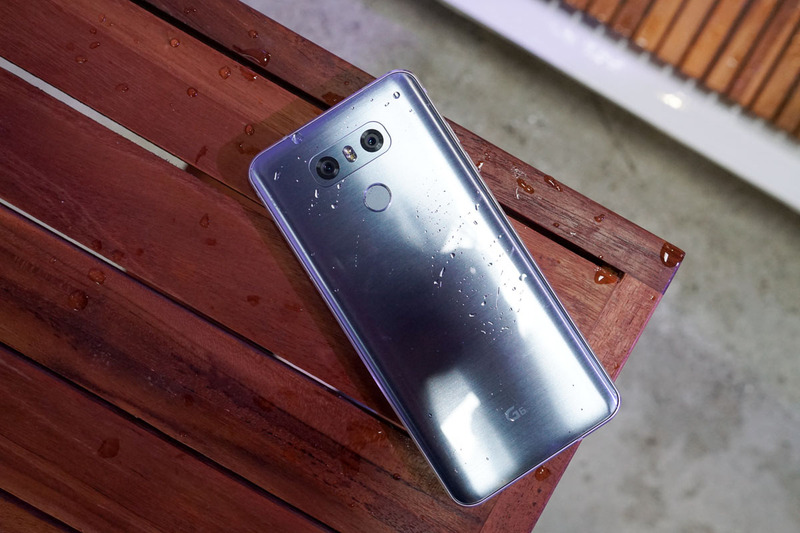 For more of our thoughts, be sure to checkout our LG G6 review. Both black and silver models are available at the discounted rate. Just know that Verizon is requiring a device payment plan to get the $190 off.